The area around Eindhoven Airport needs to be made more attractive and accessible. 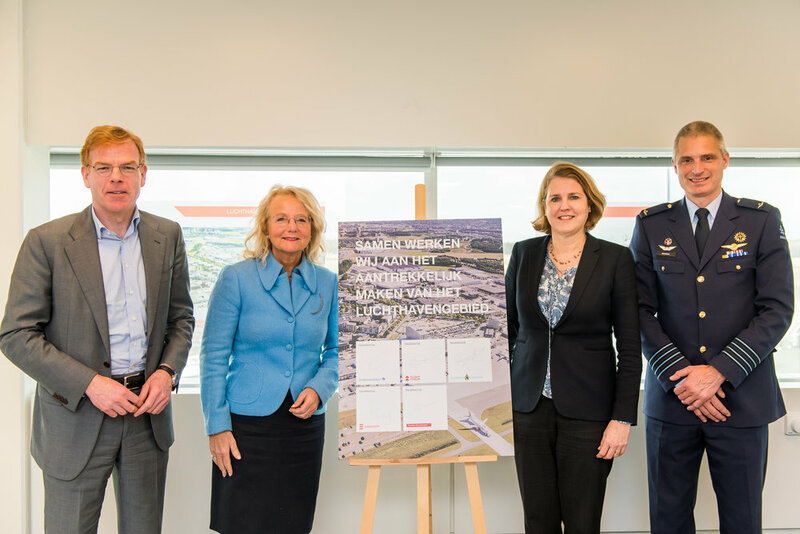 This is the shared opinion of Eindhoven Airport, Eindhoven Airbase, Flight Forum, the province of Noord-Brabant and the Municipality of Eindhoven. These parties will be making joint plans on how to achieve this. The zone between Eindhoven Airport, Flight Forum, Eindhoven Airbase and the Beatrixkanaal is ripe for renewal. 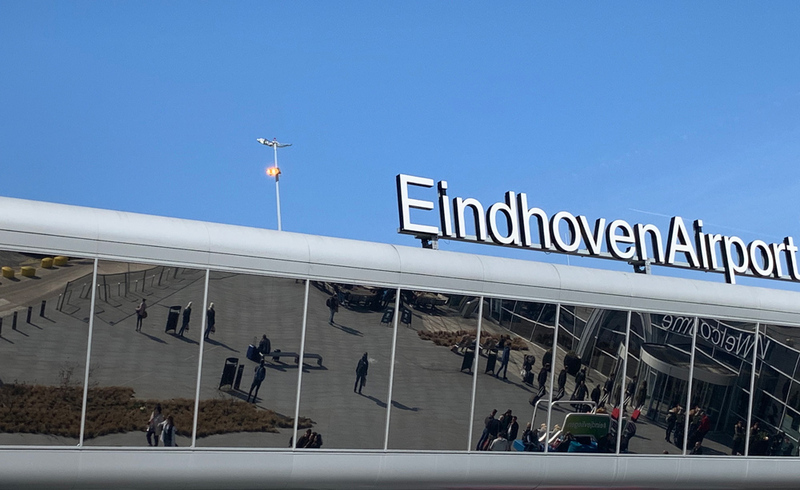 It gets used by thousands of people on a daily basis and serves as the entrance for visitors to Brainport and passengers of Eindhoven airport. The five parties have commissioned three workshops at which the plans will be developed. This will take place in consultation with the users of the area, businesses and stakeholders. At the meetings, various scenarios will be developed and examined by the local community. The objective is to design a plan that meets their wants and needs. As part of the renewal plans, consideration will also be given to factors such as sustainability, innovation and accessibility. The outcomes of the workshops will form the basis for the development concept that the parties will determine in April. The concept will shape the future spacial developments. The trajectory for the zone's renewal will run parallel with the Eindhoven Airport Pilot Study under the direction of (explorer) Pieter van Geel. The respective outcomes will be exchanged.